This is the one WordPress plugin I can't live without. Every virtual summit I organize is entirely designed through Optimize Press. This page is designed through Optimize Press. It's the all-in-one solution that allows you to create opt-in pages, membership sites, overlay pop-ups, accept payments, and do just about everything else you could possibly need for your WordPress website. While I rely on Optimize Press for my WordPress site, I have also provided alternative resources in case you don't have WordPress just yet. 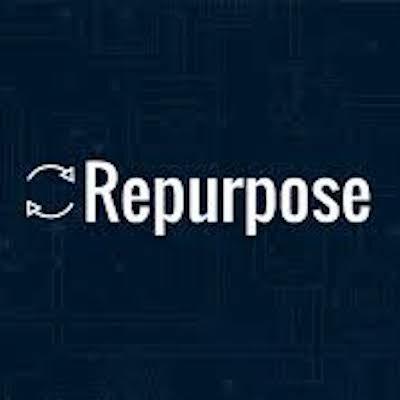 This tool makes it incredibly easy for you to repurpose your content...and it's automated. This tool automatically turns each Breakthrough Success episode into a YouTube video. That's primarily how I use it now, but you can go much further. You can incorporate FB Live, IG TV, YouTube, podcasting, and many more. You can get it to the point where the video you did once automatically gets published in at least five other places without any extra work on your end. Look for me to be more active on those other platforms solely because of the Repurpose tool. I have been on an odyssey to find the best emailing solution. I've tried iContact, Aweber, and MailChimp. Along the way, I've done research on other solutions to see how they compare. Eventually, I got started on ConvertKit and wish I did so earlier. 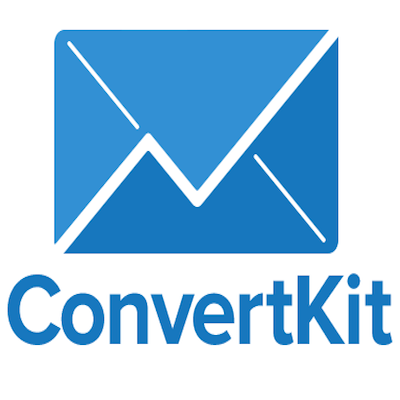 ConvertKit allows you to easily segment your lists and create advanced automations. You can move subscribers to different parts of your autoresponder based on any action they take (i.e. a click, a purchase, an open, etc.). I can't see myself using an emailing solution other than ConvertKit. If you don't want to create funnels but just want to use the ones that convert very well, Click Funnels is for you. You'll get a range of funnels to choose from and the ability to set up an affiliate program depending on the package you choose. While I prefer Optimize Press because I know that software very well, Click Funnels is easier on the learning side. One major advantage Click Funnels presents is the ability to sell your funnel rubric. You can sell these rubrics to existing users or to people who currently don't use Click Funnels and get them to join. Click Funnels offers an incredible range of options and Russell Brunson is one of the smartest marketers on the planet. Put bluntly, Acuity allows me to remain sane. I have been using this app since Day 1 of Breakthrough Success, and it allows me to schedule interviews with ease. Instead of back-and-forth emails with each of the 500+ people I've interviewed, I sent over my link to schedule an interview. Then, the guest picks a time on my calendar. This takes what can feel like a chore and makes it seamless. I also use Acuity to schedule strategy sessions and coaching calls with my clients. I don't even want to imagine what my brand would be like without Acuity. This is the tool I use to grow on Twitter. You can easily follow targeted people and unfollow people who are no longer interested in your content. ManageFlitter allows you to add multiple accounts and even get someone else to do the work for you with RAM (Remote Account Management). RAM gets the job done, but you can save money by hiring your own assistant instead of using RAM. Regardless of which direction you go, ManageFlitter has much to offer for anyone looking to grow their Twitter audience. 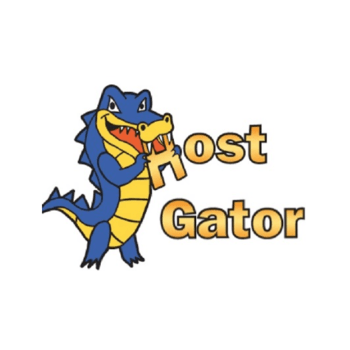 All of my websites are hosted through HostGator. It's easy to install WordPress on your sites and HostGator has a 24/7 support team that will answer your questions through email, live chat, and phone calls. They also have a range of support articles that can help answer the questions you have. 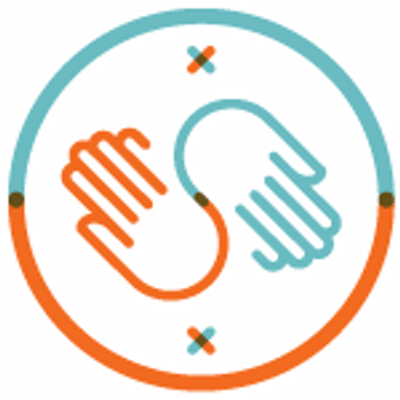 SkillShare is the Netflix of online learning. At around $10/mo, you get free access to thousands of courses. I offer 25 classes on SkillShare that, if all bought on Udemy, cost north of $200 even with discounts applied. On SkillShare, you get them all and the thousands of other classes they offer for a much lower price. I don't buy as many high-end training courses now because SkillShare has a variety of classes for me to choose from.